XBimmers | BMW X3 Forum • BMW X3/X4 Forums • Vendors Classifieds For BMW X3 / X4 (G01 / G02) • BMWPartsPros.com l BMW OEM M PERFORMANCE GO1 PARTS! 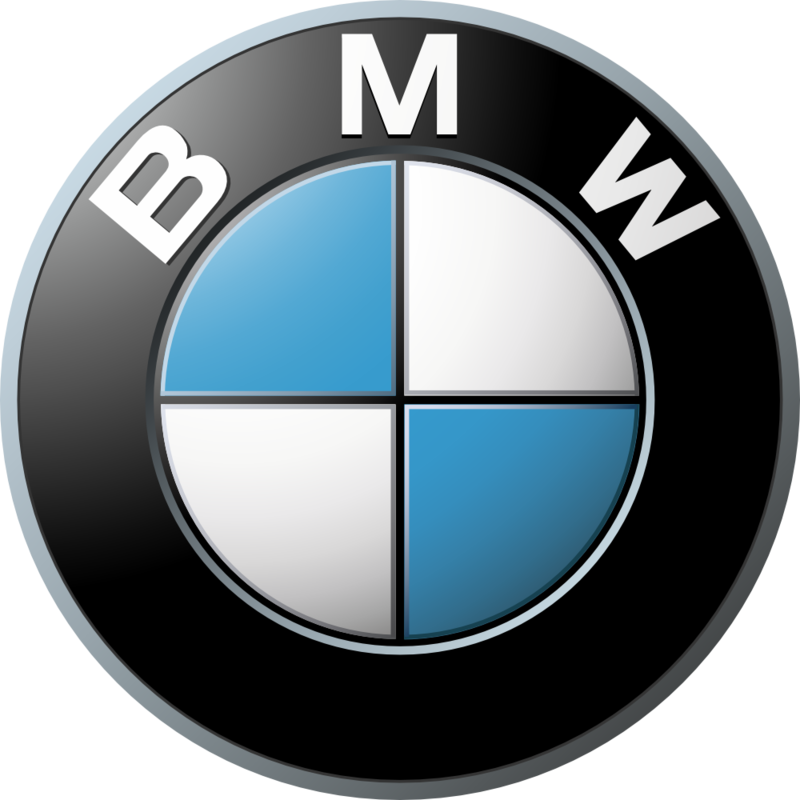 All your BMW OEM M Performance Parts at a discount! For price quote, please PM me with the last 7 of your VIN and your zip code. M Performance Slides now available with LED Door Projector Kit! You have the black grilles yet? You have the black grills yet? Unfortunately, nothing yet or ETA on when they will release these for the X3 just yet. Still no news on black grills yet? Unfortunately, still no update on these grilles. Someone in Europe posted they ordered a set from a store in Germany. Any update ? Unfortunately, the grilles are still not available by BMW out here in the U.S. in any of our wareshouses. There are no part numbers or an option to choose other than the stock grilles. I am the one who ordered from Baum BMW Germany. Thank you tremendously, for some reason it it not pulling up in our OEM system. These are available here but not released until 11/23/2018. Can still order them for pre-order. how long does it take to get the black grilles? There is a shipment coming in on 12/08/2018, and then another one not until 1/10/2019. They are available to pre-order but will not know your placement until order is processed and I receive an invoice from BMW. What is the status on the black grilles? Are they in stock/available for order? Only available at the moment for pre-order. Will not be available for stock until January. I see the website still says pre-order, curious is these are in stock now. Thanks. These items are still on back-order. Currently have quit the list of customers waiting for theirs. My Black Grilles finally arrived today after placing an order on January 30th. Thank you Britney for the excellent service! Thank you for the kind words and for choosing BMWPartsPros!